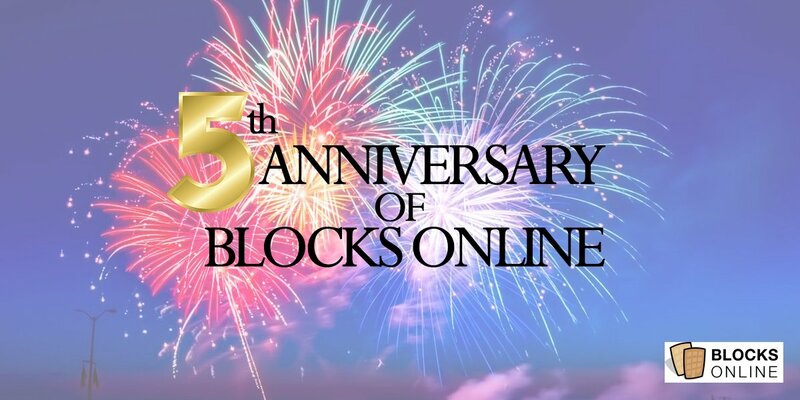 Wow, today marks the 5TH ANNIVERSARY OF BLOCKS ONLINE. It was back on 20th September 2013 that Blocks Online was launched ….. however, this was not beginning of our story. 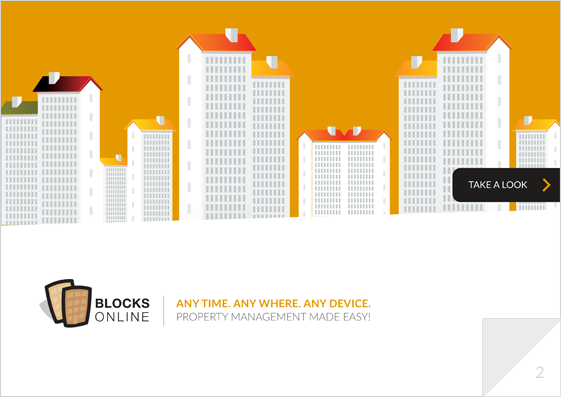 A few of us had spent several years prior to Blocks Online developing our property management software. 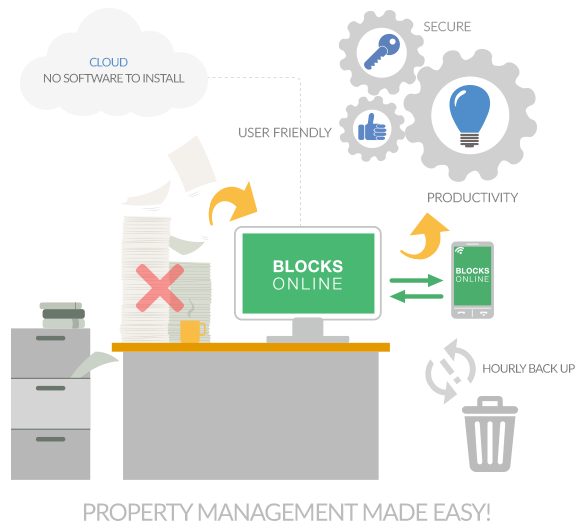 We saw an opportunity to take the software to the broader Property Management community, and it was this that triggered us to launch Blocks Online – Block Management software, delivered Online! So we launched Blocks Online with proven software and an experienced team – All we had to do was find ourselves some clients! Building on our experience of block management, our understanding of the industry and a number of personal contacts we were quickly able to start to deliver our online Block Management software to a range of clients. Five years later and we have a broad base of clients – Some are just starting out, launching their own Property Management companies. Others have been operating for many years, managing thousands of units located across England. All have placed Blocks Online at the heart of their business. It has been a tremendous journey, but today it feels like we are at a new start, not the end. We have a great team of staff, with a lot of clients who are growing and expanding their businesses. We have a lot of plans and aspirations for the future. And a great pipeline of innovation ideas.